This is a new design! 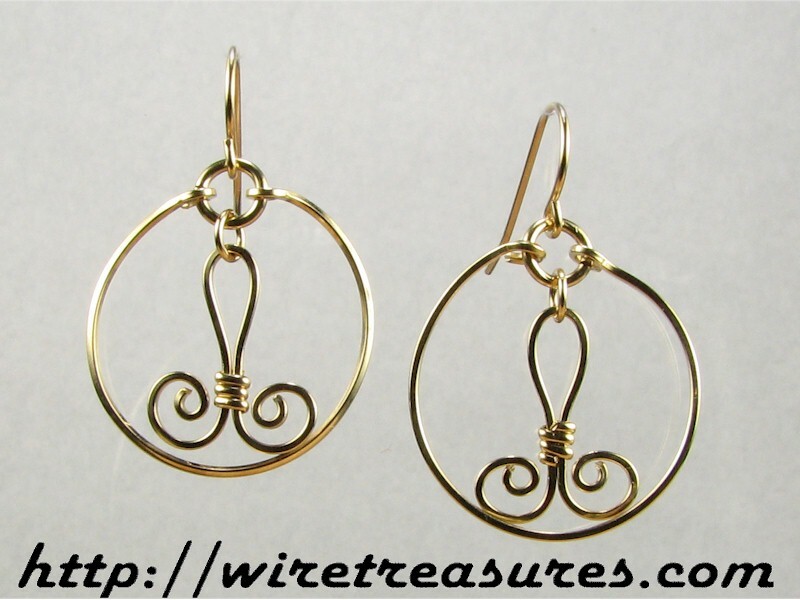 A stylized fleur-de-lis "floats" in a circle of 14K Gold Filled wire. These earrings hang down about 1-3/8 inches. You are visitor number 2,944 to this page.